The awards was held at the exclusive London Royal Lancaster Hotel, on the 22nd May 2009. IT departments enjoyed a superb lunch and stimulating guest speaker - Tim Fitzhigham - author of "In The Bath". 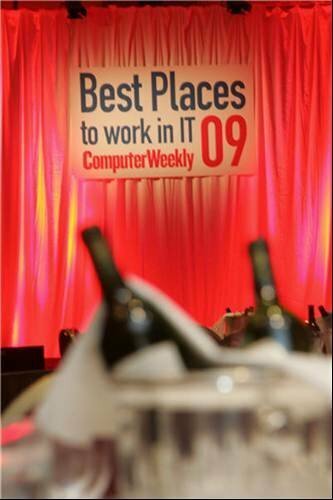 All finalists demonstrated a commitment and innovation in their efforts to provide stimulating, enjoyable and productive workplaces for their IT professionals.